Green City delivers excellent service and top quality furnace repair to homeowners in University Place, WA and its surrounding areas. Our highly trained, skilled technicians can perform furnace repair on nearly all makes and models. If you suspect your furnace is not working like it should or is making strange noises, let us diagnose and perform a furnace repair. We are also available 24/7 to tackle any emergency furnace repair needs in University Place. Call us anytime, day or night, and we will get your broken furnaces back up and running again. Regular furnace tune ups are essential to the longevity of your system. Your furnace has many moving components that need an inspection and cleanup to ensure your home has a reliable source of heat whenever needed. With furnace tune ups, homeowners in University Place can keep their system working efficiently for many years to come. 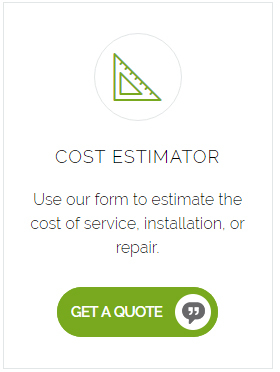 Furnace tune ups not only minimize repair costs, but energy costs too. We understand that your time is valuable, so our furnace tune ups can be tailor-fit to suit your schedule. Our technicians will get the furnace tune ups done with as minimal disruption to your day as possible. 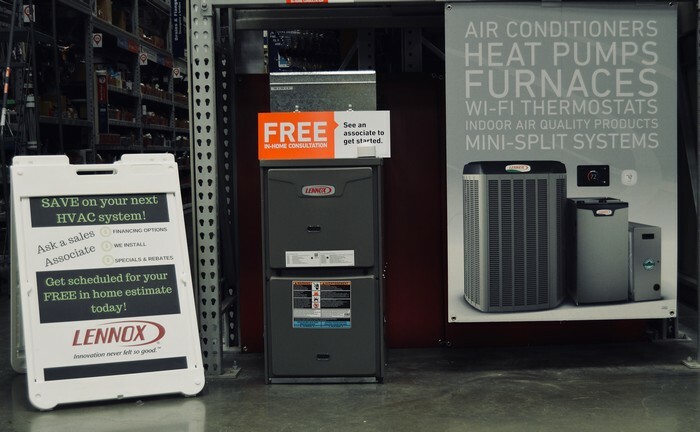 We can help you with furnace installation that meets the unique demands of your home. We also provide furnace installation services for new home construction. Customer satisfaction is always our number one concern. We are committed to delivering an ultimate furnace installation experience to University Place residents. When you choose us for your furnace installation needs, there is no need to worry whether the job will be completed on time or not. We will arrive when we say we will, explain the entire process to you, address any questions or concerns and perform an immaculate furnace installation job. 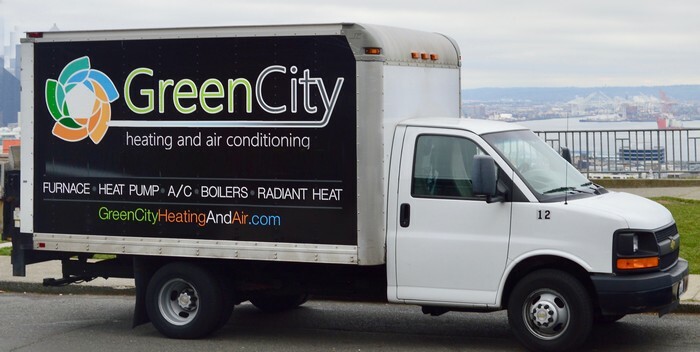 If you would like any further information or if you want to schedule a furnace installation or repair appointment in University Place, please do not hesitate to call Green City at (253) 277-9988.